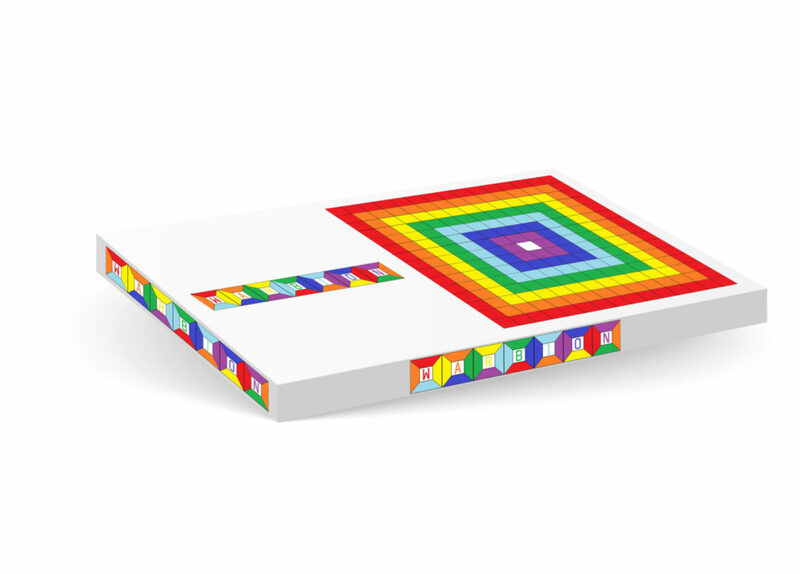 WARBION is a colourful string matching board game for the whole family. 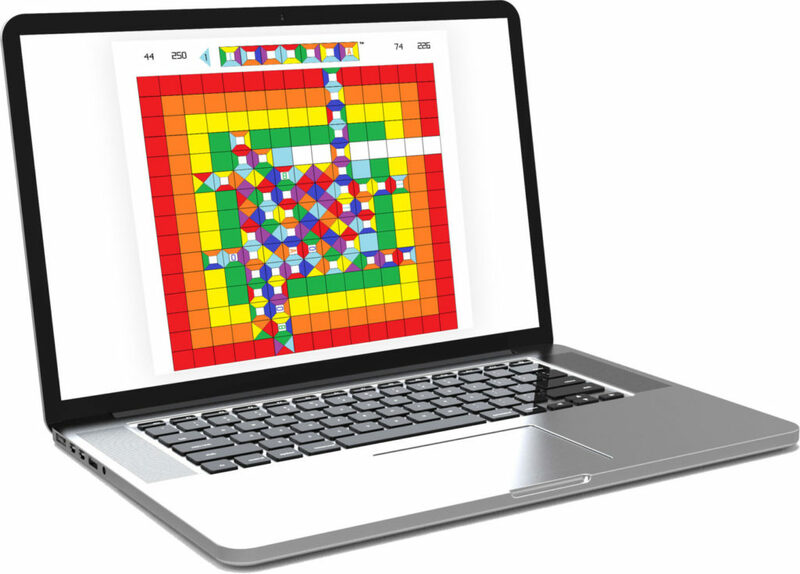 Enjoy finding 7 tile colour matching strings and combining them with other strings on the 15×15 board. Ages from 8 to 98 all generations can join in. This product is in its development stage with proposed traditional board and digital applications. Please do not hesitate to contact us.